writers and illustrators of picture books, middle grade, and young adult books. ​please click below to find out more about us. Members ... 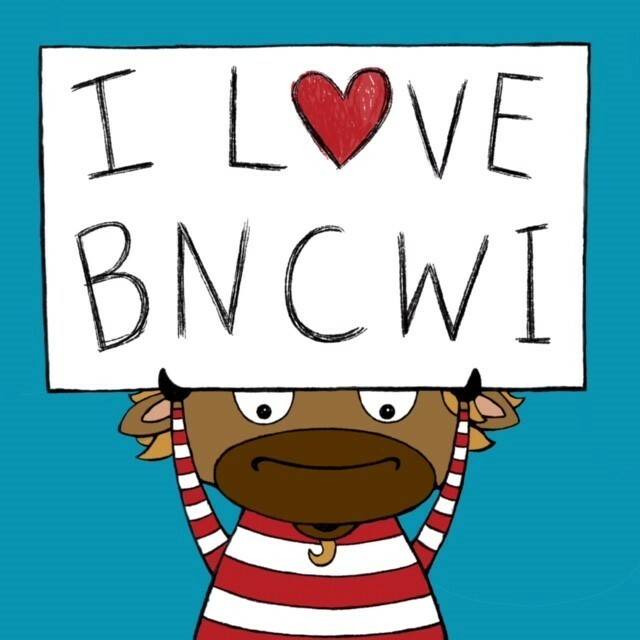 Grab a BNCWI button for your blog or website! ** Copy the code below the image and add to your site using an html gadget/widget.